 The Daffodil Festival has celebrated over 85 years in the great state of Washington, fostering the spirit and growth of its home, Pierce County, through its mission of bettering the communities in which it finds its roots. The Daffodil Festival is dedicated to provide Pierce County with community service, leadership training, educational opportunities . . . and four fantastic parades! The Daffodil Festival will become the most influential service and leadership development organization while serving as Ambassadors of Pierce County. Actively serve and promote to our eight narrowly defined target constituencies: General Public, Sponsors, Partner Organizations, Membership, Donors, Municipalities/Governments, Royalty and their Families.